I've been out of town this week at an amazing workshop, so I didn't have a chance to share when this feature was published on Monday. 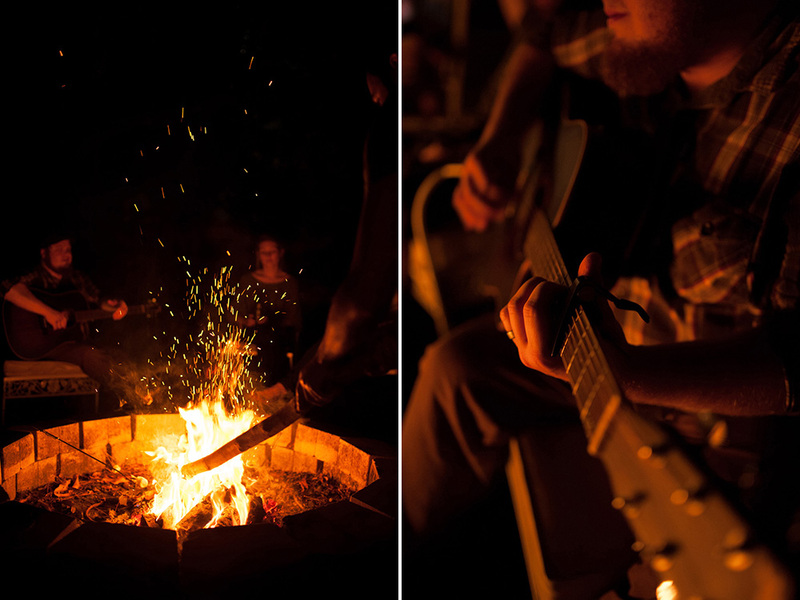 My Floridian Social post this month is about Fall evenings spent around the fire with great friends and good food, which happens to be one of my favorite things to do these days. See the entire post here.